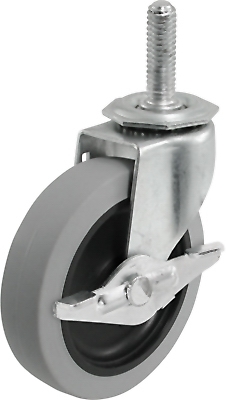 TPR Caster With Brake, 2-In. 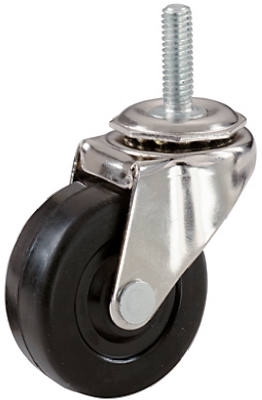 TPR Threaded-Stem Caster With Brake, 3-In. 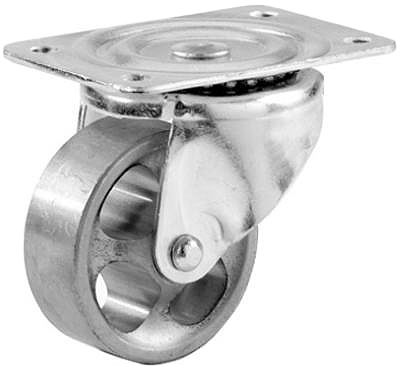 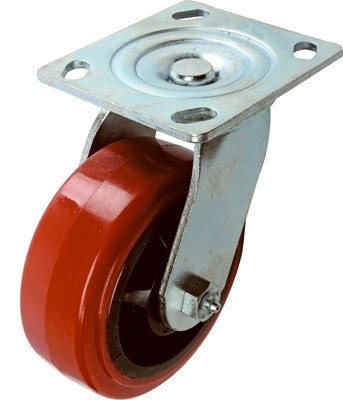 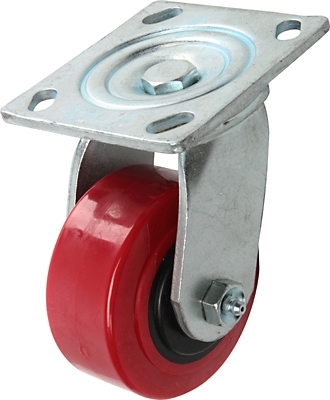 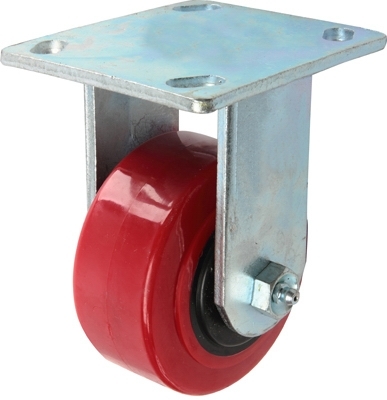 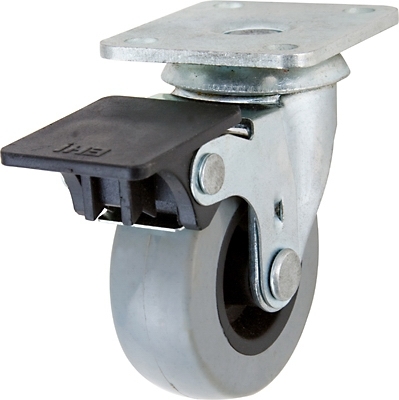 TPU Swivel Caster With Brake, 2-In. 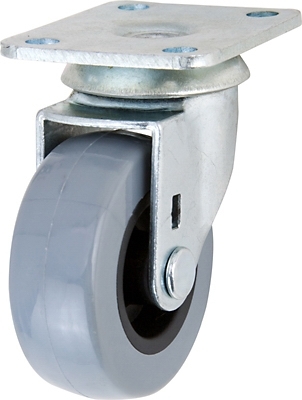 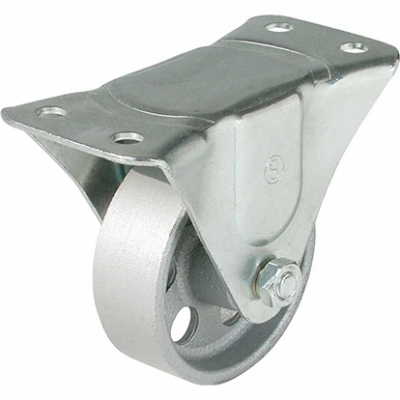 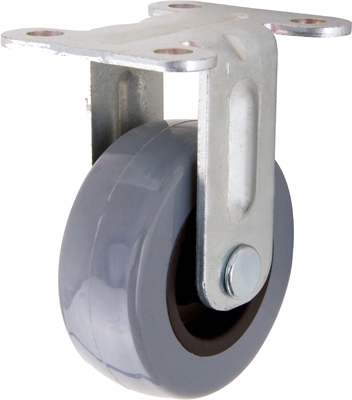 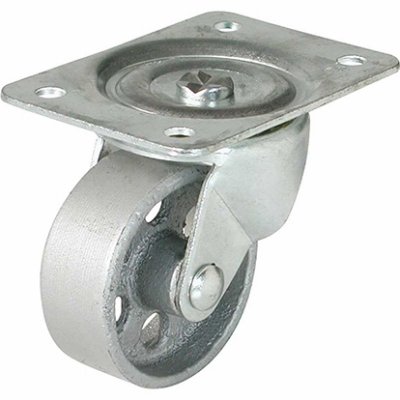 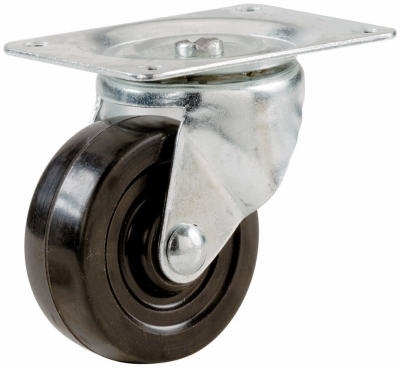 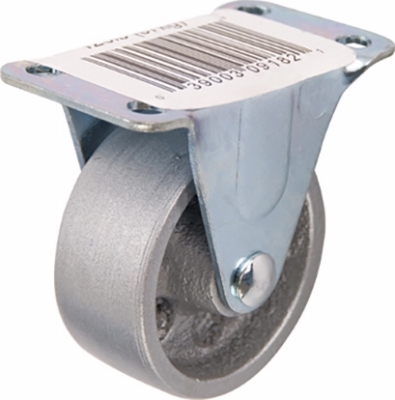 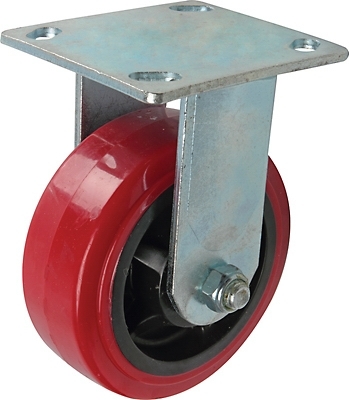 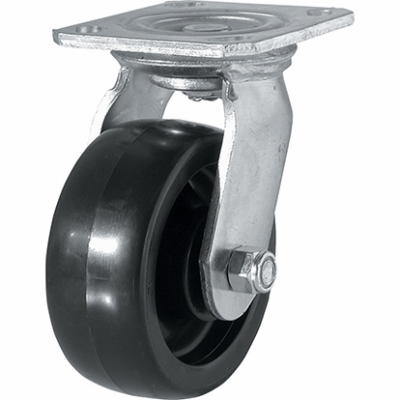 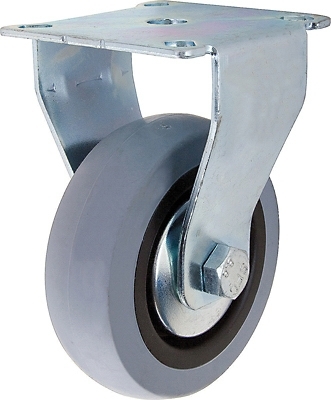 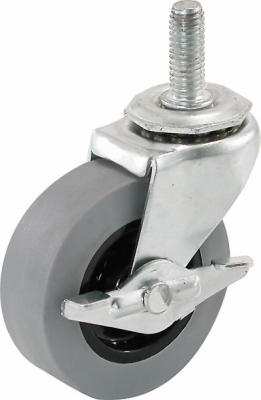 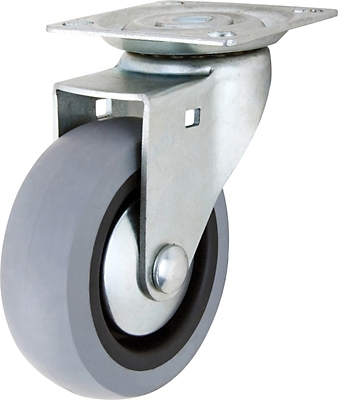 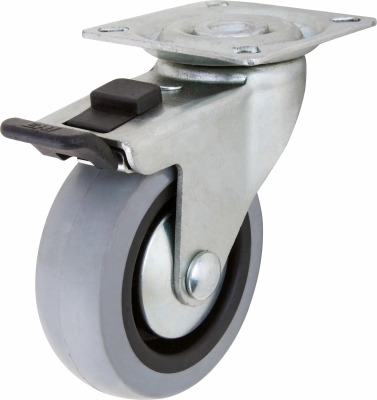 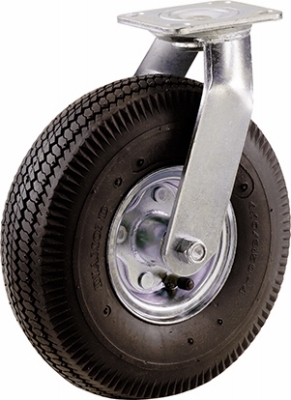 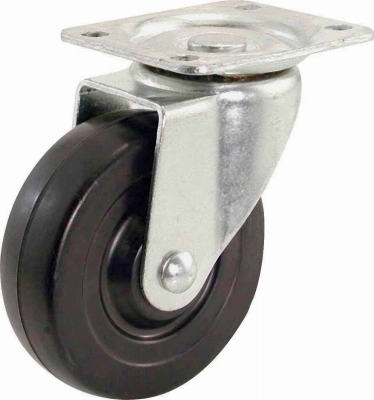 TPR Swivel Caster With Brake, 2-In.